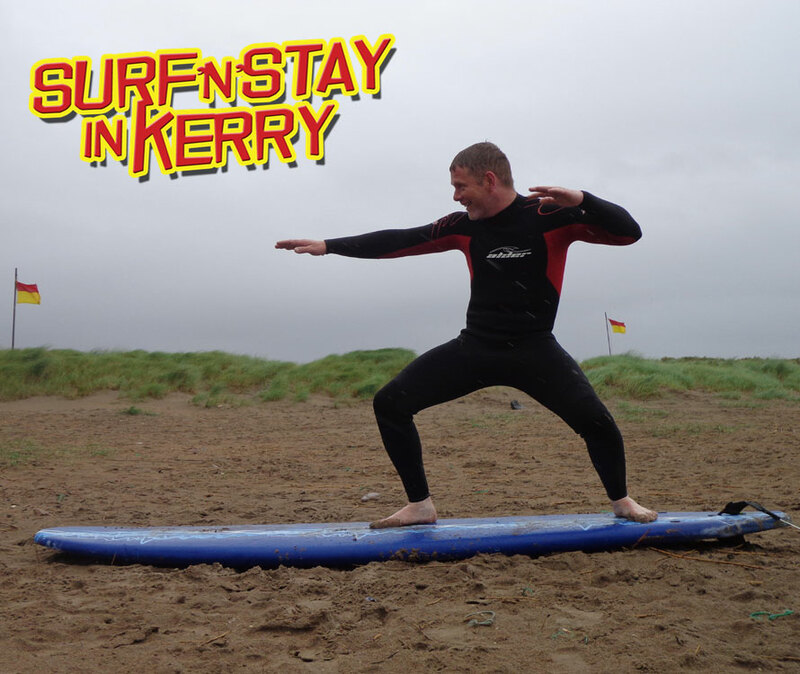 Come STAY with us and SURF on one of the most beautiful beaches in Ireland. The Dingle Gate Hostel is just a 10 minute drive from Inch beach in Co. Kerry, which boasts year-round consistent waves. We've teamed up with Kingdom Waves to offer an irresistible surf'n'stay package. Learn to surf and experience the thrill of catching your own Atlantic wave. The offer includes 2 nights accommodation (with breakfast), 2 surf lessons and transport to and from the beach. Prices are per person from €80 (dorm bed) to €95 (private room bed). If you want to take extra lessons or to also hire equipment, we can tailor a package to suit you. For more info or to book, phone Brian or Blanca at The Dingle Gate Hostel on (066) 915 7150. 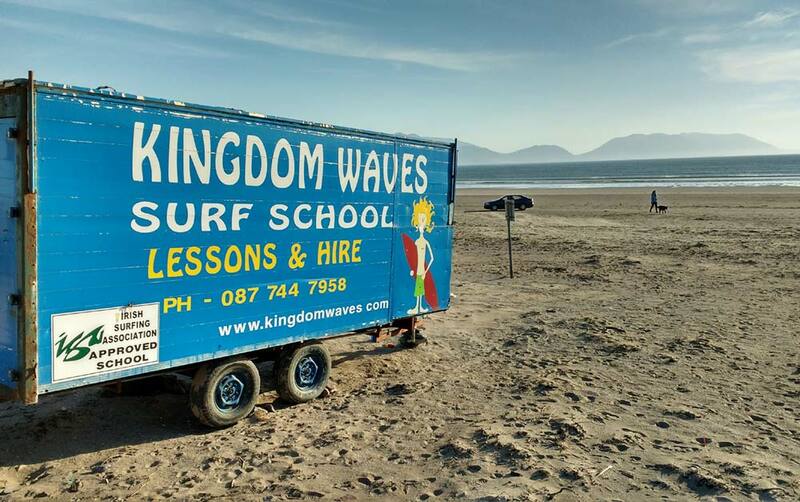 Alternatively, contact Kingdom Waves on (087) 744 7958 and quote The Dingle Gate Hostel "surf'n'stay" offer. We cater for all types of groups at The Dingle Gate Hostel. In fact, if you're a sports club touring the Co. Kerry area or a company in search of great spot for a social getaway, you can privately block-book the hostel from between €600 and €800 per night. We will close the hostel to outside reservations during your stay, ensuring that your group is free to organise on-site events and activities with exclusive access to our facilities.